You will be met at Trivandrum airport/railway station and transferred to Poovar Island 32 kms away. Arrive and check in at your beautiful resort. Day at leisure to laze around: take a massage at the Ayurveda centre run by qualified professionals. 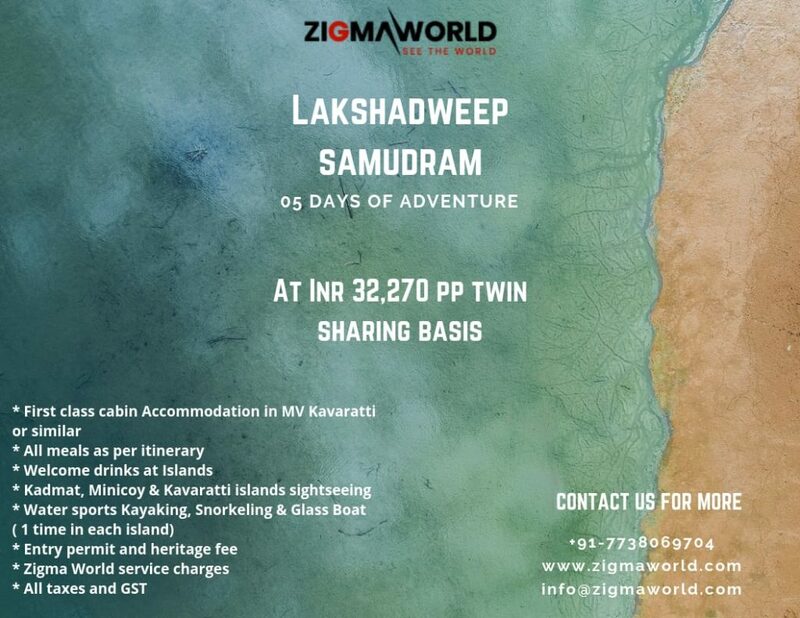 Or take an optional boat cruise along the palm-fringed shores of the backwaters. Overnight. Breakfast. Enjoy the luxurious traditional ambience of the resort combined with the state – of – the – art facilities. All the spacious elegant rooms are air-conditioned, have satellite TV and modern amenities. Row to the neighboring fishing village or soak in nature’s bounty. Overnight. Breakfast. 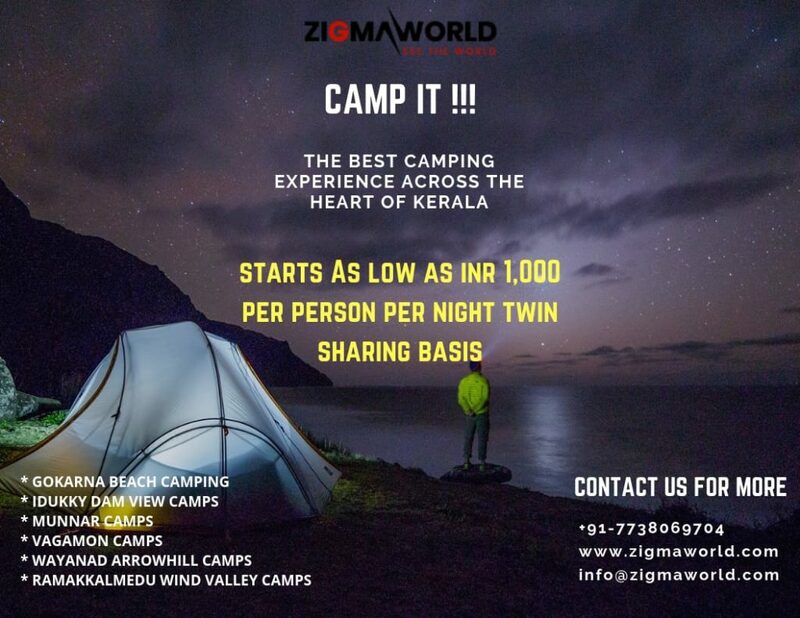 Check out and transfer to Kovalam, one of India’s most famous beaches, 13 kms away. Arrive and check in at the hotel. In the afternoon, enjoy a sightseeing tour of Trivandrum visiting Padmanabhaswamy Temple, Napier Museum, Shri Chitra Art Gallery and the Government Observatory located on a hill opposite the Kanakakunnu Palace. Overnight. Breakfast. Leave by coach for Kanyakumari, 110 kms away by Ac car visiting Vivekananda Rock Memorial and the Gandhi Memorial en route. Return to Kovalam in the evening. Overnight. Day free to enjoy the golden beaches of Kovalam. Overnight at the hotel. Transfer to the airport/railway station.